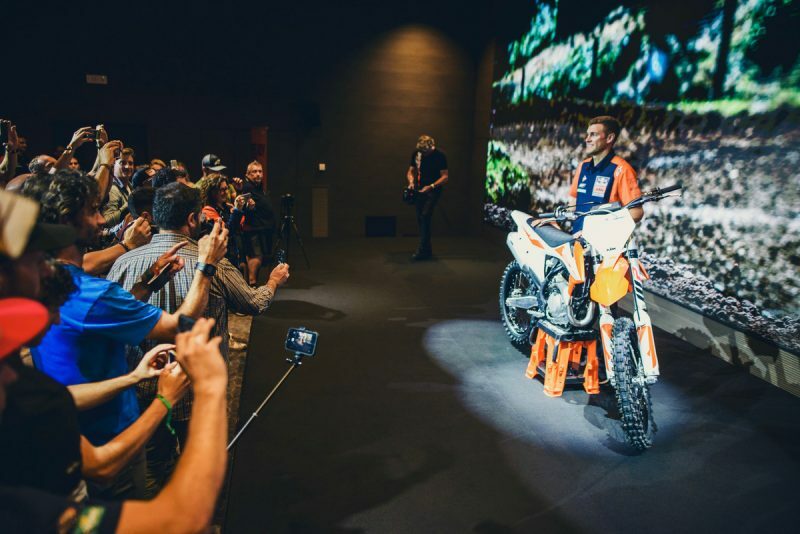 We are at the launch of the 2019 KTM SX range of bikes at Tony Cairoli’s Malagrotta circuit near Rome. Ryan Dungey sits down to talk and is friendly, engaging and the consummate professional (we wonder how much he’d earn if we gave him 5 dollars for every interview he performed in an eleven-year career and through winning seven major AMA titles). 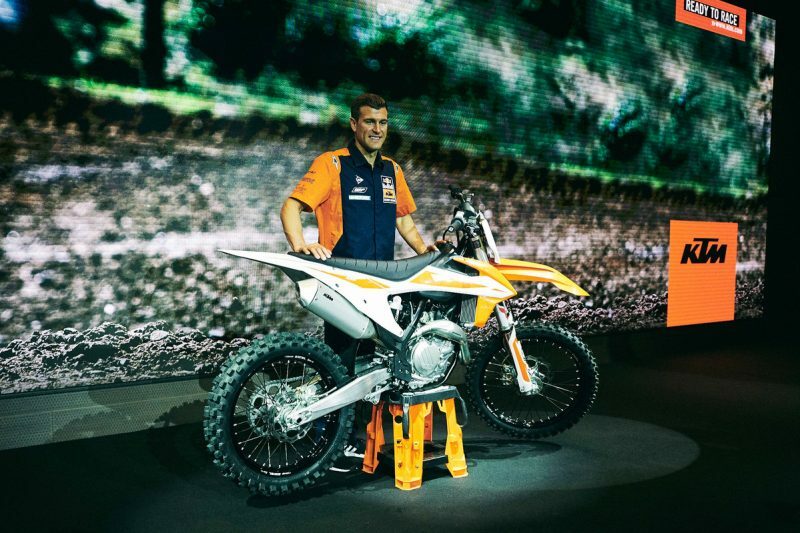 Physically he still looks like he can buckle some boots and set a new lap time around the hard-pack course, and actually after our interview he quickly suits up to go riding with journalists and athletes like Red Bull KTM’s MX2 star Jorge Prado. 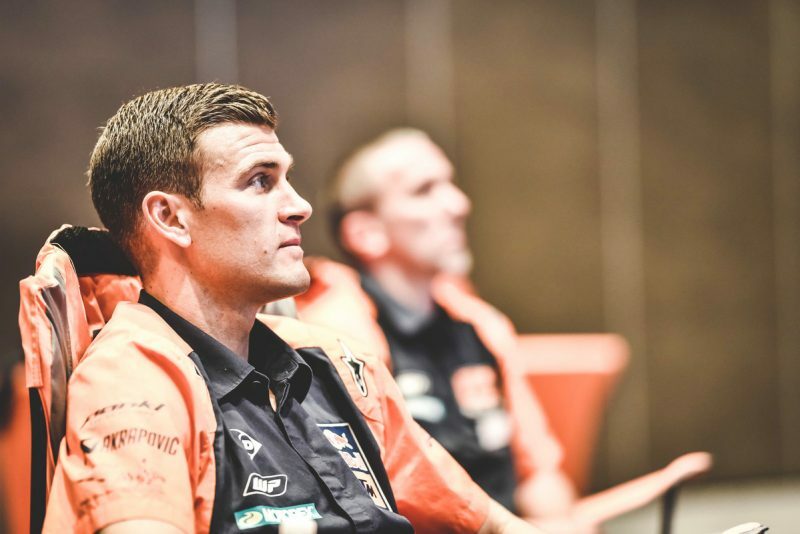 Dungey has hardly changed since he won his third 450 SX title with KTM in Las Vegas last summer and then held a press conference shortly afterwards to announce he was stepping away from the sport at 27. 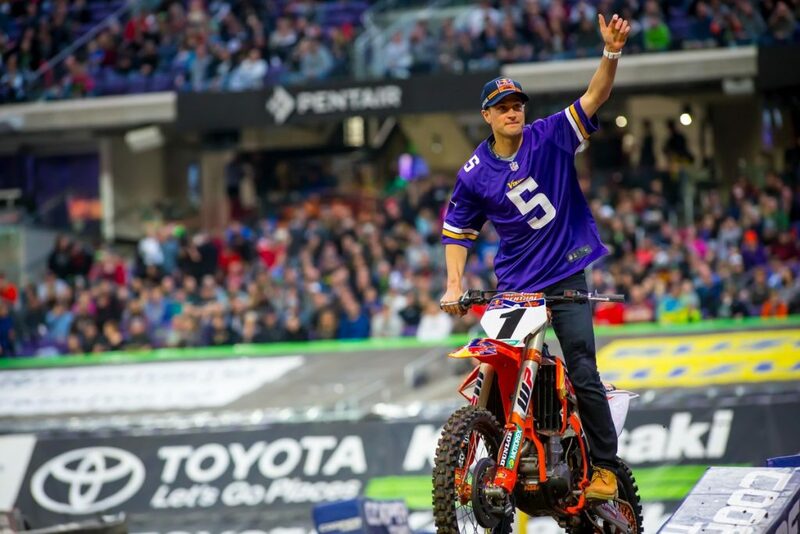 Compared to the #5 we encountered at races and through media projects when he was full-depth in the regime of being a pro Supercross and motocross racer (thirty weekends of competition a year), Ryan has the relaxed air and stress-free demeanor of a man who no longer has to devote so much energy to focus, drive and concentration. 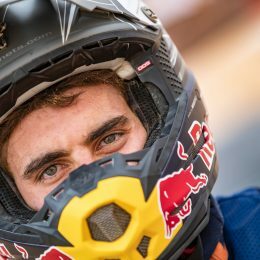 We were able to talk for a long time about the switch from athlete to able-assistant, from single-mindedness to a new form of sacrifice and about finding new ways to channel the determination and desire that helped Dungey to hold the longest consecutive podium appearance record in Supercross with 31 trophies in a row. With the demands of the sport and the schedule you must almost have to live every day with focus and goals and compromise. To not have that any more – and for the first time in your life – was it bewildering? 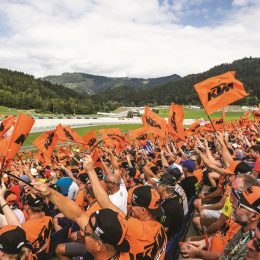 Was it like having a new identity? Was there also some fear about heading into the ‘unknown’? You obviously had a lot of success and must have enjoyed the process of reaching those goals. Do you miss that sense of achievement? 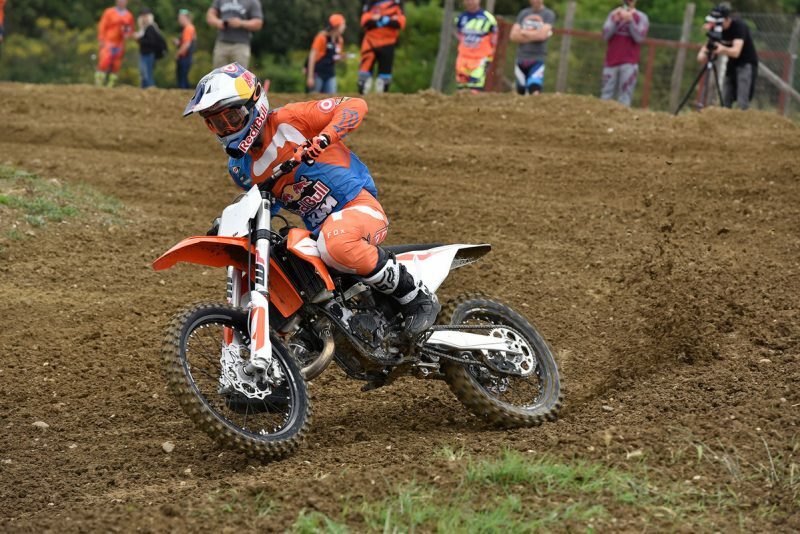 It’s been just over a year; do you feel you’ve found Ryan Dungey 2.0? You look like you can race tomorrow, so you have obviously avoided the cookie jar. Are you still working out? You also have your The Mind Champion coaching/education program. What is that about? 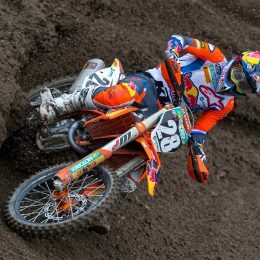 Ryan Dungey earned 4 SX 450 titles, 3 on KTM.